Falcon offers a variety of different types of Locks, available in Grade 1 and Grade 2 providing high security for all sorts of environments. The Falcon Series of locks are the B, K, X, T, RU and W Series Cylindrical Locks. 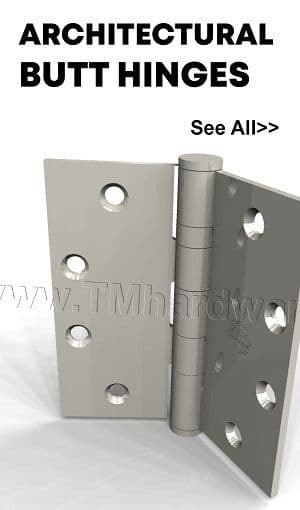 The D Series Deatbolt Locks, the H2 Series Interconnected Locks and the MA Series Mortised Locks. 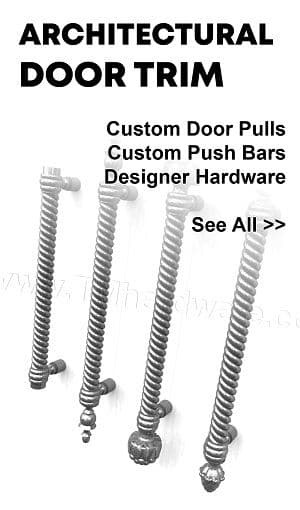 Browse our full line of the Falcon Locks and choose the different functions and finishes from the drop down menu on the individual product page. 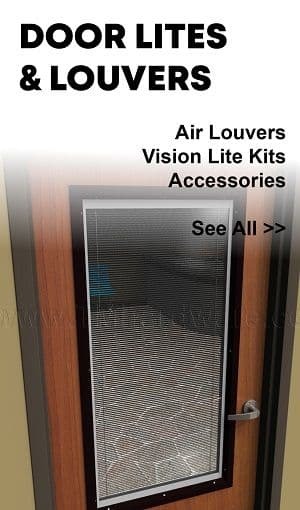 Falcon K Series is the ideal economic option for high traffic, high abuse door openings that demand the security of a Grade 1 lock, yet cost is a concern. 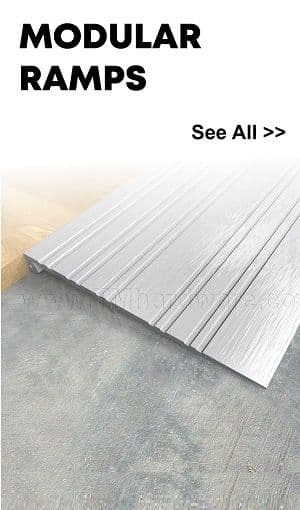 Supplied door thickness of 1-3/8"-2-1/4", backset 2-3/4" and 6-Pin, Solid brass, keyed 5-pin, Falcon G keyway, Keyed different (KD), Variety of finishes, functions and styles available. 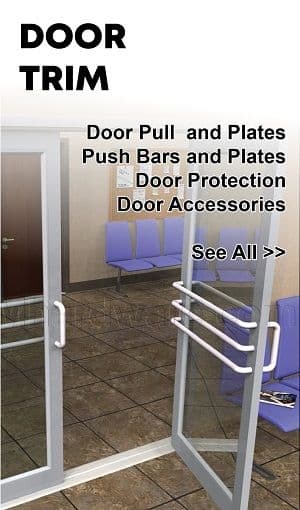 Falcon MA Series locks provides security and is built to stand up to constant use without fail. 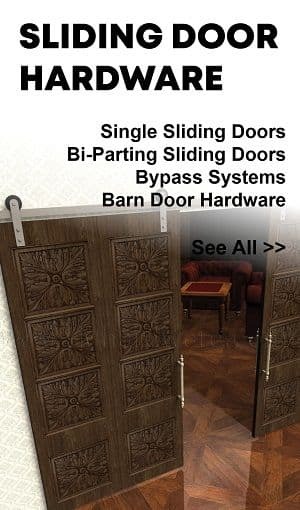 Includes escutcheon for added security,Standard lock provided with backset 2-3/4", Door Thickness 1-3/4"-1-7/8", 6-Pin, Solid brass, Keyed 5-Pin, Keyed different (KD), Falcon G keyway on Conventional Cylinders, A Keyway on IC Cores. 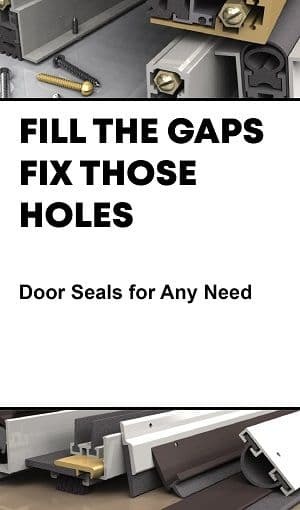 Additional Cylinders and options available. Falcon RU Series, Grade 1 Lock is designed to retrofit existing unit locks. 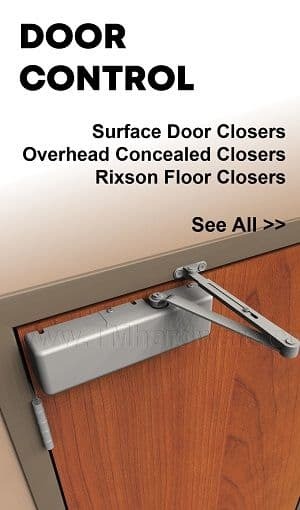 Incorporates Falcon’s vandal resistant PressureRelease™ trim, Default product supplied with 6-Pin, Solid brass, Keyed 5-Pin, Keyed different (KD), Falcon G Conventional Keyway, Available in choice of lever styles, finishes, and functions. 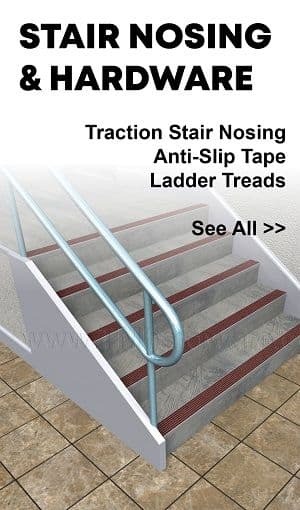 Falcon T Series designed with a compression spring behind the cylinder, Pressure Release™ for lever sag elimination, Product by default supplied with door thickness 1-3/4"-2-1/8", with a backset of 2-3/4", and 6-Pin, Solid brass, Keyed 5-Pin, Falcon G keyway, Keyed different (KD) cylinder, Options of levers, functions and finishes available. 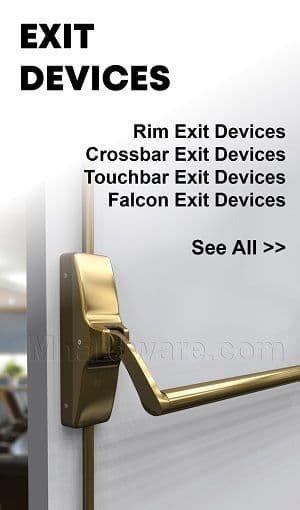 Falcon X Series is a tough, reliable lock that can also withstand the corrosive conditions of a marine environment, standard X Series Lock provided with, thickness 1-3/8" to 2-1/8" doors, backset 2-3/4", and 6-Pin, Solid brass, Keyed 5-Pin, Falcon G keyway, Keyed different (KD) cylinder, Variety of finishes, styles and functions available. Falcon B Series Grade 2 Lock is a tough, reliable lock provided with, door thickness 1-3/8" to 2", backset 2-3/4", 6-Pin, Solid brass, Keyed 5-Pin, Falcon G keyway, Keyed different (KD) cylinder. 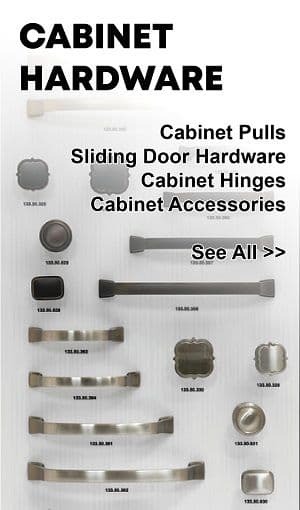 Variety of finishes, lever styles and functions available. Falcon W Series Knobs can be applied to government/military, retail, industrial or multi-family project. 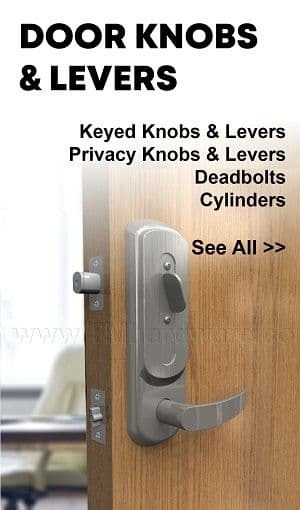 W Series Locks are provided with a door thickness of 1-3/8"-1-3/4", backset 2-3/4", and 6-Pin, Solid brass, keyed 5-pin, Falcon G keyway, Keyed different (KD) cylinder. 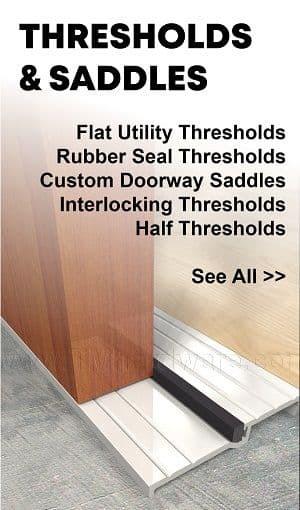 Varitey of finishes, functions, and knob syles avialable. Falcon W Series Knobs can be applied to government/military, retail, industrial or multi-family project. 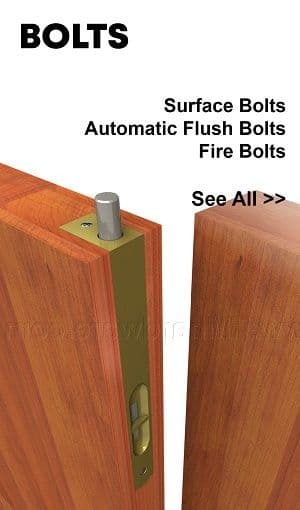 W Series Locks are provided with a door thickness of 1-3/8"-1-3/4", backset 2-3/8" or 2-3/4", 2-9/16" rose, and 6-Pin, Solid brass, keyed 5-pin, Falcon G keyway, Keyed different (KD) cylinder. 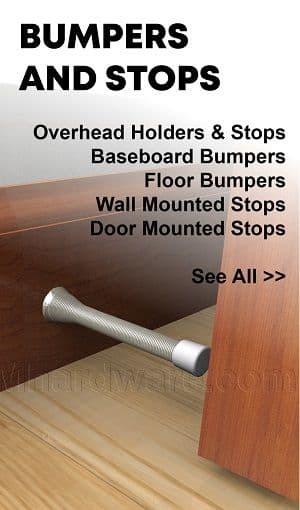 Variety of finishes, functions, and knob styles available.